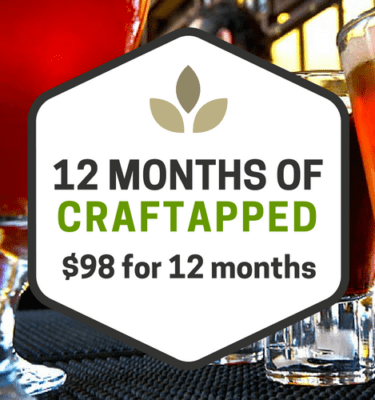 Created by craft beer lovers for craft beer lovers. 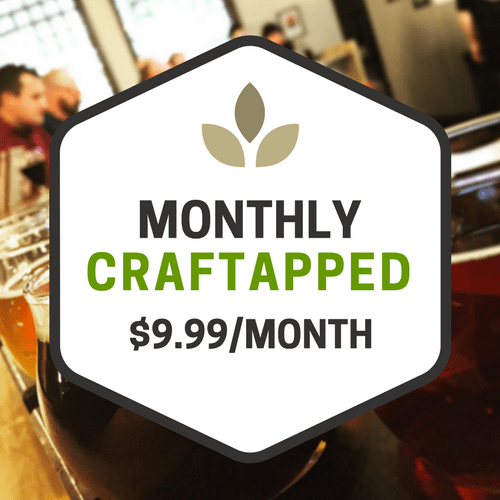 Craftapped brings together good people and great local establishments, who make and sell craft beer. 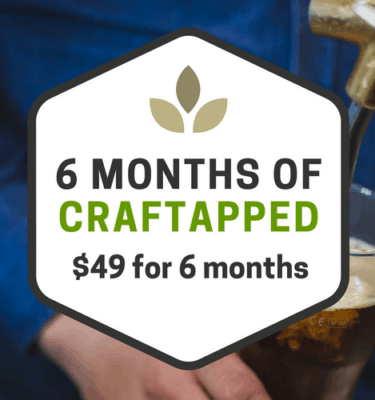 Enjoy 10 beers every month, (refreshed on day you originally signed up, each month) with any of our 140+ MN and WI partners, and become well versed in local craft beer – get out and try them all. Auto renews monthly. Cancel renewal anytime. 10 beers for 10 whole dollars, what a deal!